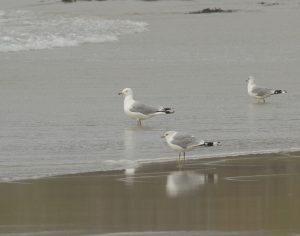 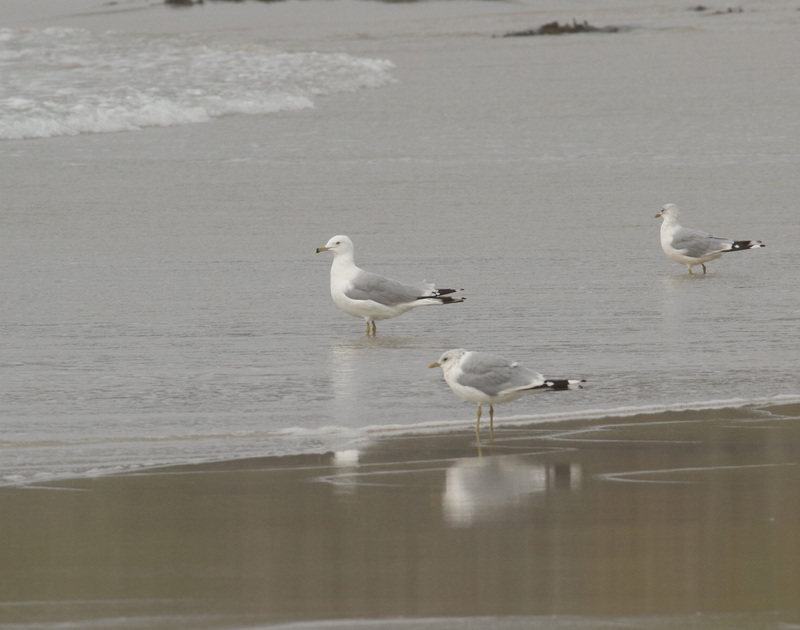 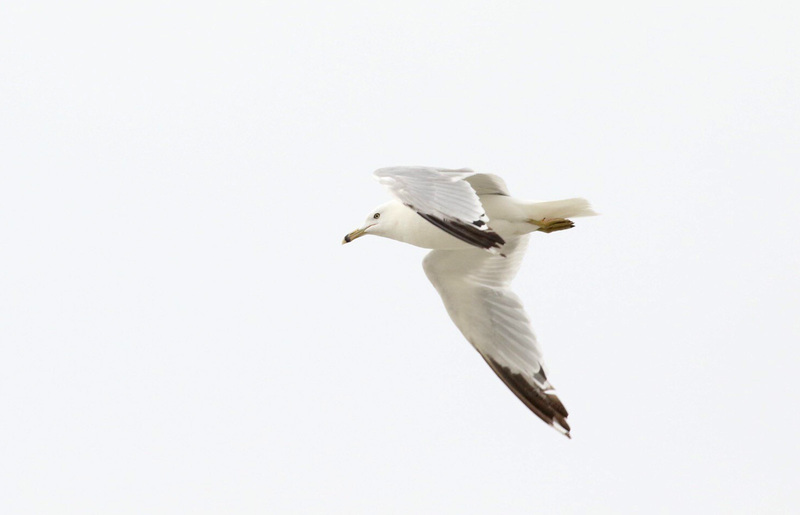 TIREE: Nick Wall has kindly provided photos of the adult Ring-billed Gull he found near Hough Bay on 14 Aug. 1 Merlin at Vaul – first of autumn here (John Bowler). 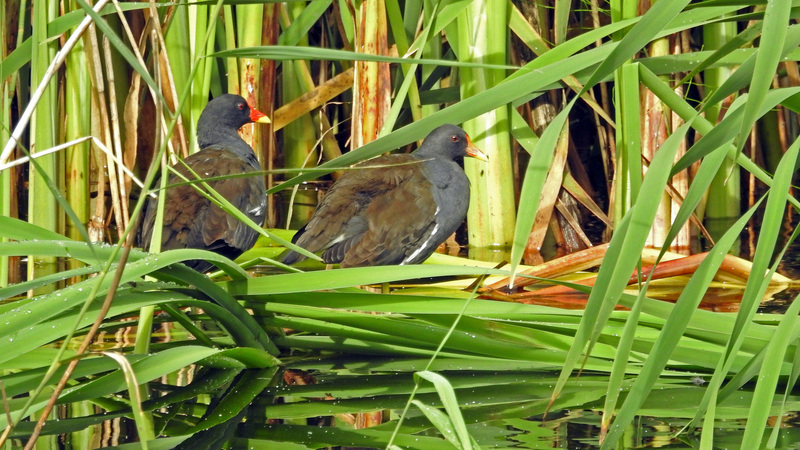 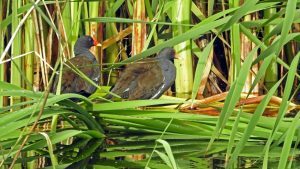 MID-ARGYLL: A Kingfisher was at the Crinan Canal (nr Fraser’s wagon at Crinan wood) – also 4 Moorhen there (Jim Dickson). KINTYRE: A juv Ruff at Machrihanish SBO today (Eddie Maguire). 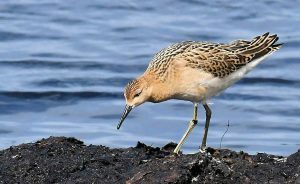 RUFF – MSBO, Kintyre 16th Aug (Eddie Maguire).